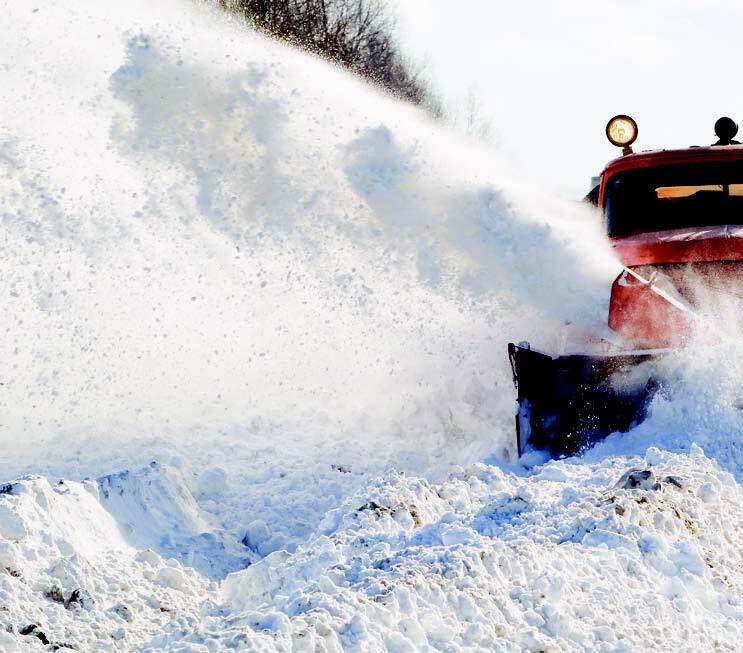 In order for snow clearing operations to be carried out efficiently, allowing you to enjoy a well ploughed street, it is important that no vehicles, recycling bins, garbage cans or other, stand in the way of the snow plough. The town hires an outside contractor to clear over 120 km of roads. However, it is the town employees that do the spreading of salt and sand on streets and sidewalks as well as the clearing of municipal building parking lots. During major snowfalls, priority must be given to main arteries, such as Saint-Charles, Hymus and Brunswick Boulevards, Sainte-Marie and l'Anse-�-l'Orme Roads as well as the TransCanada Highway service roads. 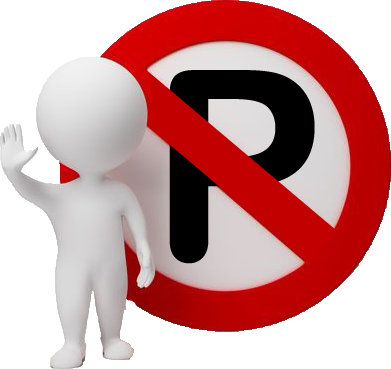 We would therefore appreciate your patience when it comes to clearing residential roads. When do snow clearing operations begin? When snow starts to fall (accumulation < 2.5 cm), the crew travels along main arteries, steep and curving streets as well as sidewalks, spreading salt and sand. As soon as accumulation reaches 2.5 cm, snow removal and salt spreading operations begin on the entire road network, as needed. Any damage to private property resulting from snow removal operations carried out on city streets (lawns, retaining walls, curbs or other) may be reported online at any time through the�Requests on Line�system or by phone at 514 630-2727. Come spring, we will ensure that proper repairs are carried out and charged to the snow removal contractor. Please note that the Town is not responsible for damages that may occur as a result of snow blown from the street onto the street right-of-way (part of any private property extending from the property line to the curb). 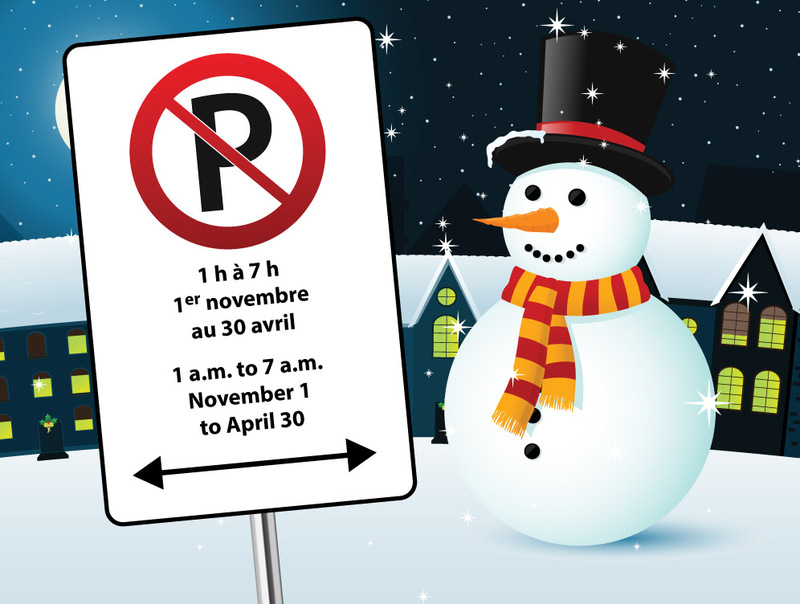 Overnight parking on public roads is prohibited between 1 and 7 a.m. from November 1 to April 30. Parking on the street is also prohibited during or after a snowstorm. Please note that non-compliance with this regulation�can result�with a�fine.